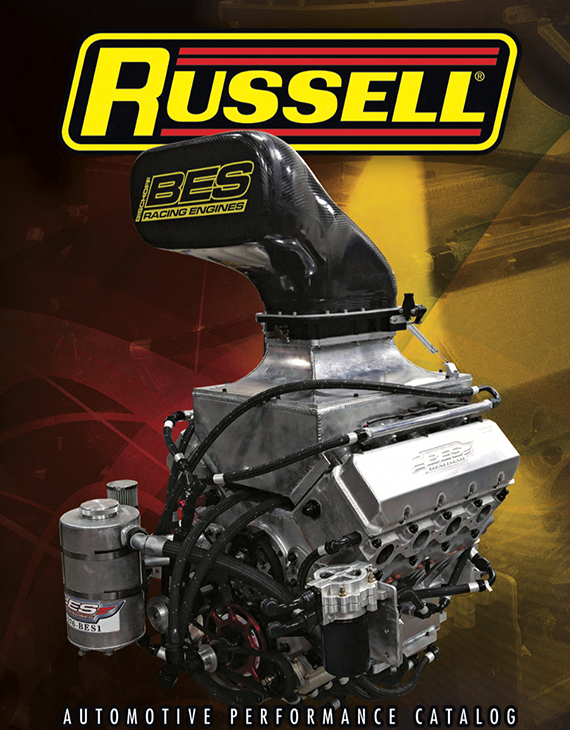 Advanced Fluid Transfer Systems by Russell Performance! Plumbing a vehicle can be a little overwhelming at times. Supercharged cars, race cars, any cars have a lot of plumbing and can be a little intimidating when you have so many hoses and fittings to choose from. 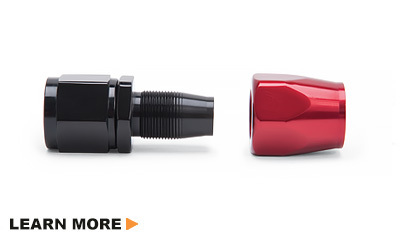 We break down essential plumbing components, what their unique qualities are & how to choose / assemble them properly.